Lakota West High School is proud to introduce the NEW Head Football Coach Tom Bolden, on Tuesday, December 11th in the Lakota West Cafeteria. ← Previous Story Tom Bolden named the Lakota West Firebirds Head Football Coach! 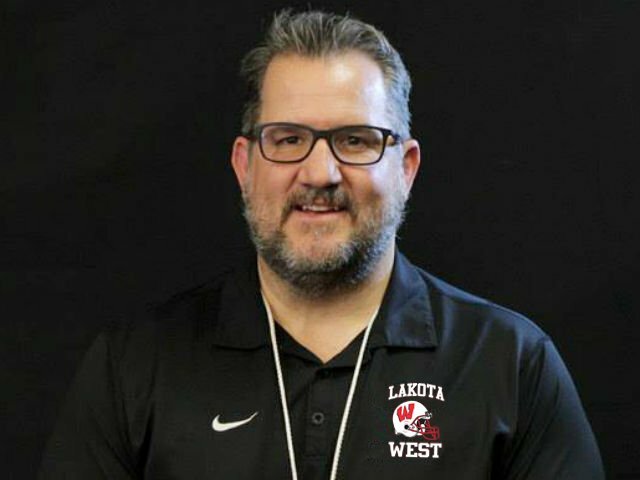 Next Story → Tom Bolden Introduced As New Lakota West Football Coach!